Business telecoms for Monmouth, Monmouthshire. Telephone systems, Wi-Fi and telecom solutions for businesses in Monmouth. Commsplus offer bespoke and high quality business telephone systems for businesses in Monmouth and surrounding areas. Our solutions are modern, cost effective and tailored to your requirements - ensuring you get the most from your telephone system. A modern day alternative to traditional onsite hardware is hosted voice. Hosted voice uses a cloud platform to make and receive calls and may be beneficial to your business. As a guide, we recommend hosted to businesses in Monmouth with under 10 phones and a stable internet connection. 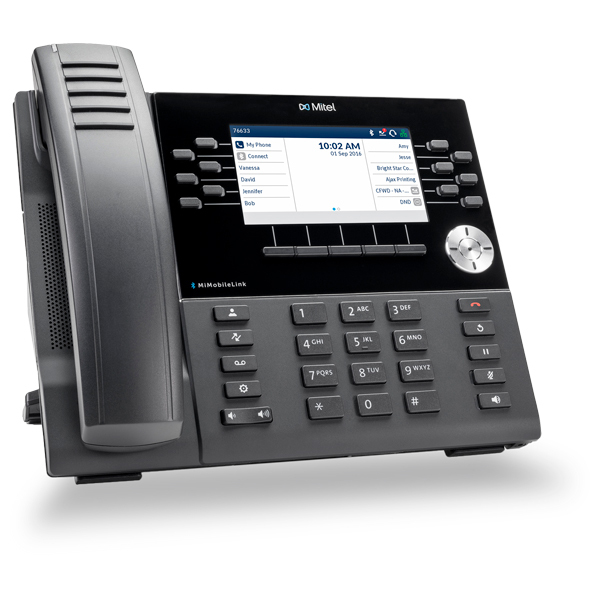 Businesses in Monmouth can benefit from SIP Trunks and VoIP. A SIP Trunk is an alternative to a telephone line and uses your broadband to make and receive voice calls. These calls are known as VoIP calls. SIP can help cut your businesses running costs dramatically, saving you on telephone line bills. If your business is in construction, events or other industries that require a temporary telecoms solution, then Office in a Box can help. Our solution gives you an immediate phone line and Wi-Fi connection anywhere in the world with only the need for a plug socket. Give us a call or get an online quote with the button below to find out more about what we can do for your business. Whether you're based in Monmouth or surrounding areas, we've got all your communication needs covered.